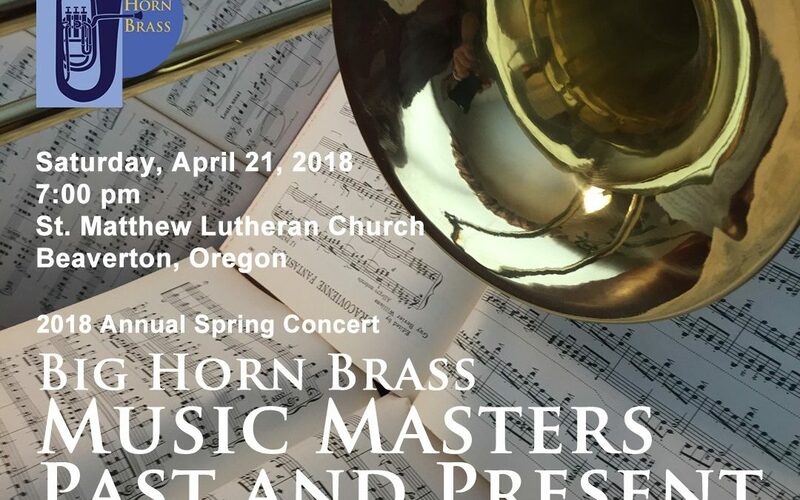 This exciting collaborative program with Big Horn Brass features new works by members of Cascadia Composers along with masterpieces by Claude Debussy, Wolfgang Mozart, Giacomo Puccini, and J.S. Bach. Big Horn Brass is a Portland, OR-based brass choir celebrating 35 years of entertaining local audiences. 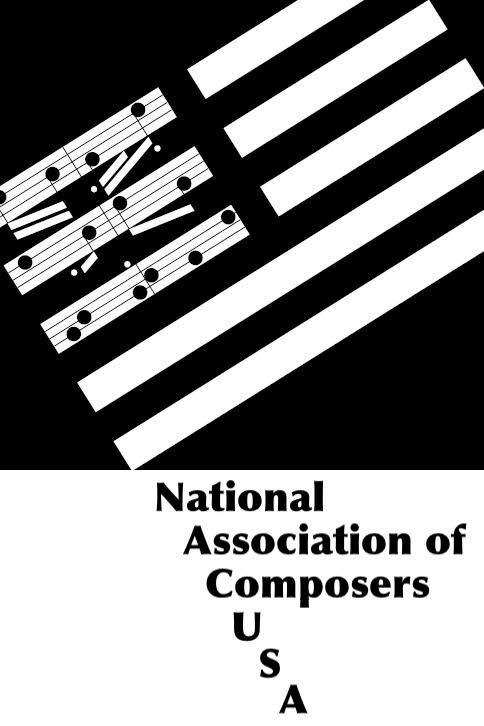 The group’s repertoire includes music from symphonic masterworks, the Renaissance and Baroque eras, ragtime, big band jazz, pop/rock, movie scores, and original compositions and arrangements for brass. Click for more info. Ticket Prices: ON SALE NOW!